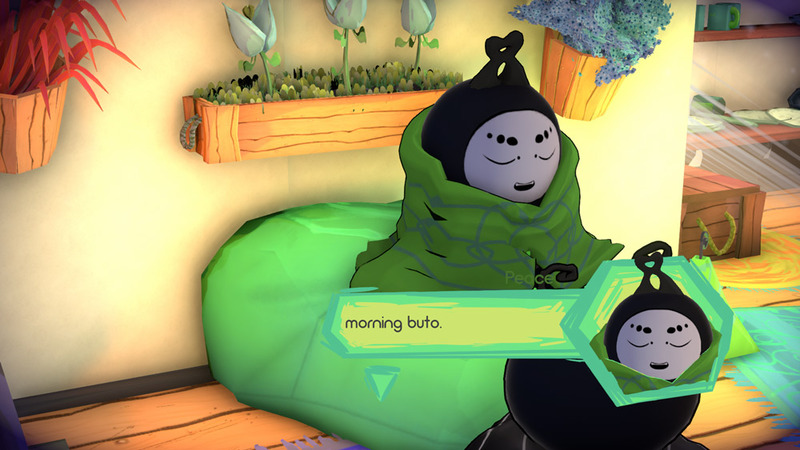 "A fantastic and beautiful adventure"
Buto demo is a point and click adventure game following the life of a little bug and her friend Peace as they set out on a quest to help out the other villagers and hopefully eventually return emotions to everyone in the village. The game looks fantastic and it’s a lot of fun exploring the world whilst meeting all the other zany villagers. 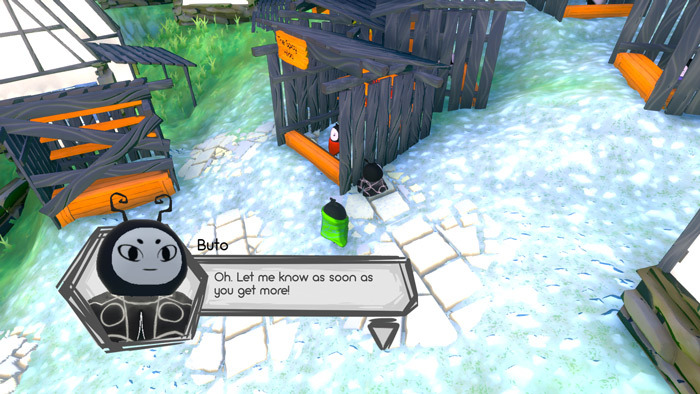 The world that Buto is set in looks absolutely fantastic in its colorful 3D glory and the dialogue is friendly and enjoyable, the simplicity of the point and click controls make it suitable for everyone and younger gamers should be enthralled with just how good that the game looks. 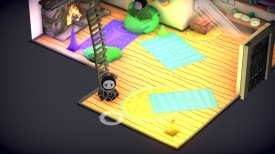 There are a few issues with the angles and not being able to pan the camera round to make it easier to see where your characters are moving which can making it feel a bit jerky at times but otherwise this is a splendid demo of what looks like it will be a fantastic game in completion. If you’re in the mood for a great looking and intriguing adventure then this is a free demo you really need to try out, you can download the Buto demo here for free.